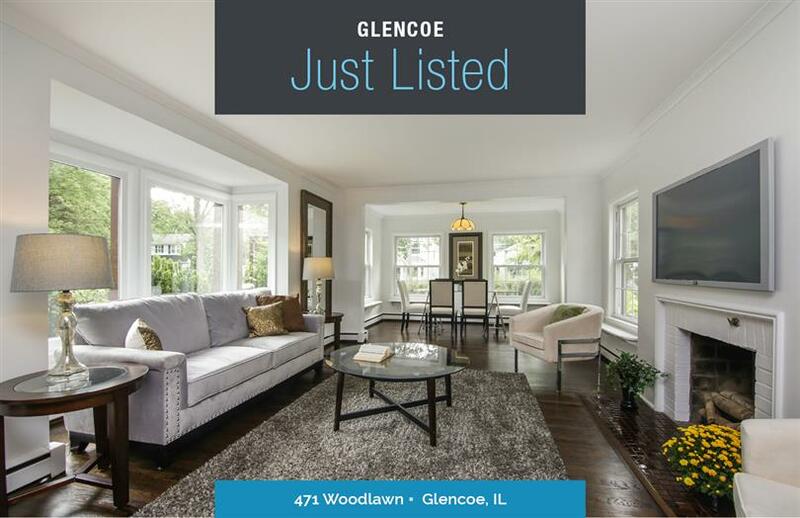 Move right in to this charming Tudor home located on a beautiful and quiet tree-lined street in Glencoe. Abundantly light-filled in all rooms and spectacularly improved 4 bedrooms 3.1 baths. Freshly painted and newly refinished stained white oak hardwood floors. This home features an inviting, open floor plan. An amazing dining room that connects to an incredible backyard with breathtaking gardens. Beautiful kitchen with new appliances. Bright and spacious living room with natural wood fireplace that leads out to gardeners stunning landscapes - Garden and Landscape designed by award winning local horticulturist who developed and designed Eklund Gardens, Village of Glencoe. Great for entertaining! Extremely walkable to all that Glencoe has to offer, including Watts Hockey and Ice Skating Parks, Tennis Courts and Sledding Hill, Baseball Field, Trains and Buses, Down Town Glencoe and Hubbard Woods.